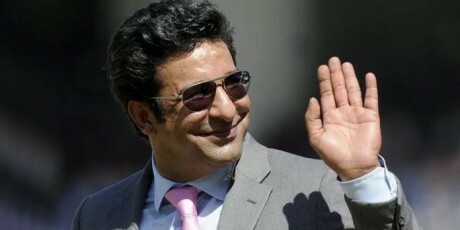 Wasim Akram is the leading and world known all rounder of Pakistan and he is also known as Sultan of Swing. 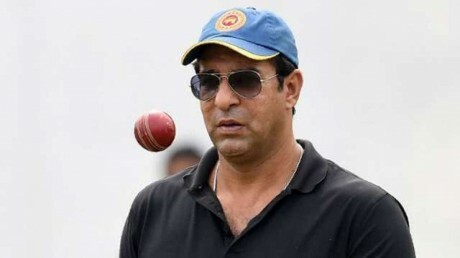 In the previous PSL, he was the mentor of Multan Sultans and now he has joined Karachi Kingsas the president of franchise on Wednesday. 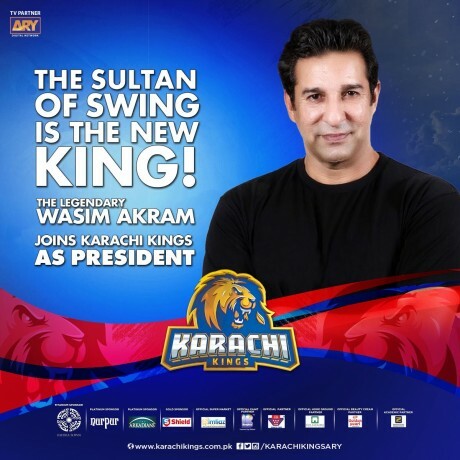 Shahid Khan Afridi, who joined Karachi Kings last year as president after delinking himself from Peshawar Zalmi, left the franchise and the development has been made for the appointment of Wasim Akram as president of Karachi Kings. Afridi has shown his disagreement on participation in T10league. Owner of Karachi Kings, Salman Iqbal made this announcement on Twitter. 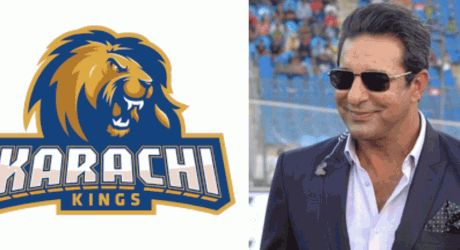 When Karachi Kings released the retention list of the players, the departure of Afridi came into light. Karachi Kings retained the left hand pacer, Muhammad Amer and released Shahid Afridi. The franchise has also retained right handed batsman, Babar Azam and the opening batsman of New Zealand, Colin Munro. Afridi thanked Kings for having lovely time with the franchise and said that he was looking to start the new chapter in the PSLK and he would follow new coming draft that is to be held on 20 November 2018 in Islamabad.